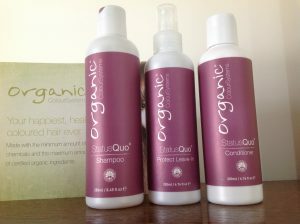 Designed to maintain healthy hair and gentle enough to use every day. 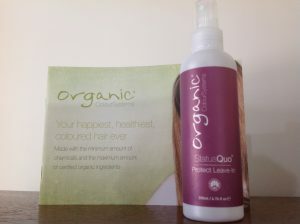 Made with certified organic chamomile, comfrey and vitamin B5, Status Quo protects from UV damage and improves colour retention. Want to prevent colour fade? Status Quo Protect Leave-in has been formulated to protect the hair from the damaging effects of sun, sea, chlorine and hairdryers. It is also ideal to use in environments of high humidity and areas with high pollution levels. Simply spray on and leave in prior to swimming and sunbathing to protect your hair from the environment, the sun and pool water. Ideal for hair low in moisture. 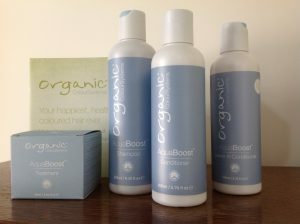 By softening the hair’s inner protein, Aqua Boost improves colour retention and leaves your hair feeling soft and supple. 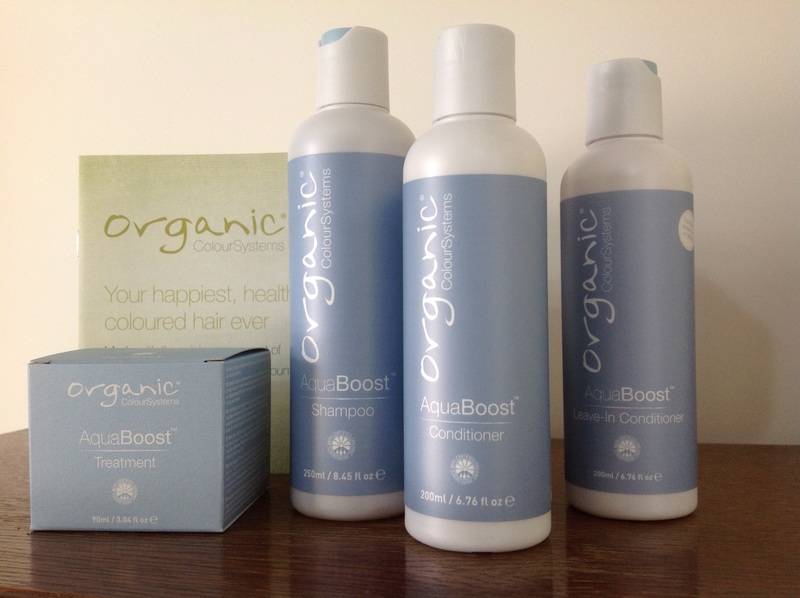 Moisturising ingredients include: certified organic aloe, natural black oat extract, vitamin B5 and lecithin. The conditioner leaves hair nourishes, smoothed and protects against UV damage. 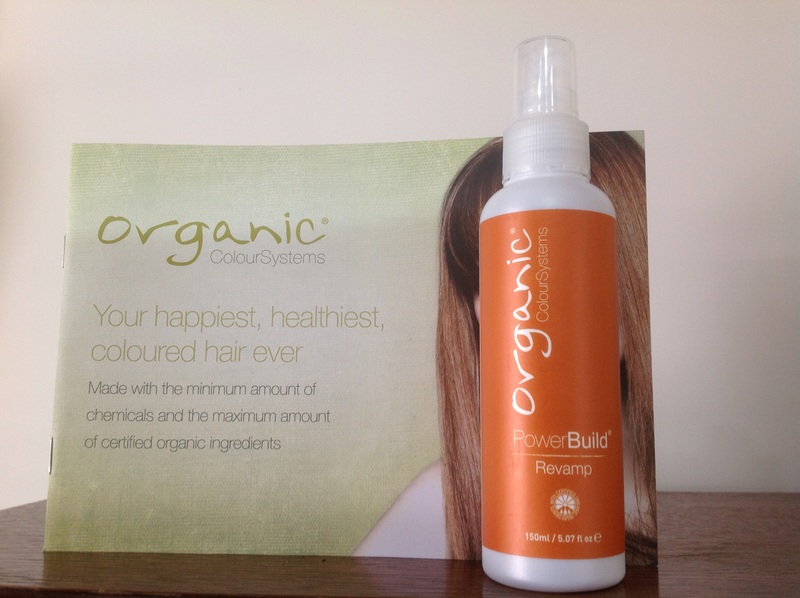 A very rich, moisturising conditioner for dry and brittle hair. Particularly suitable for use in warm climates, it is designed to leave hair feeling silky soft and with a natural shine. 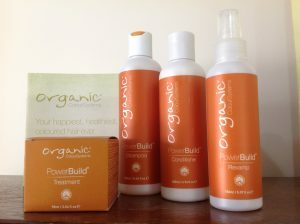 Using certified organic natural sunflower seed extract, natural extracts of lemon, apple and green tea along with wheat protein and vitamin B5 Power Build adds strength, smoothes and naturally protects from UV damage to improve colour retention. A unique product that powerfully restores the protein levels in hair to give strength, protection and volume. Made with natural quinoa and wheat proteins, Power Build Revamp really is a miracle in a bottle – stretch tests before and after use give visible results to hair that goes from snapping to strong!Formulated to add strength and volume to fine or weak hair – it is ideally suited to hair low in protein.